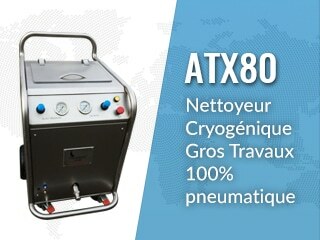 Dry ice blasting : new cleaning technology ! 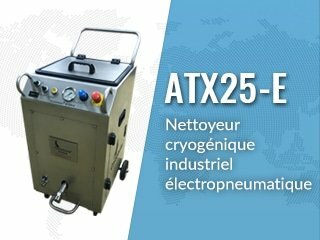 Why dry ice blasting, is the solution ? 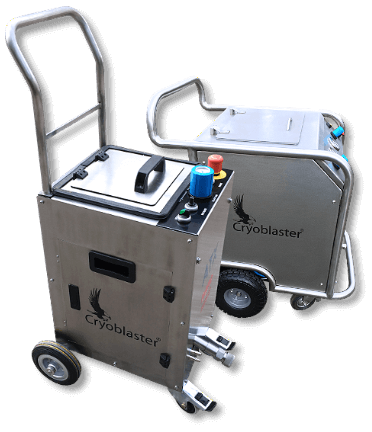 Why dry ice blasting ? The world evolved and with him its prize of, progress, of techniques and also pulling the appearance of contaminants of a new kind. 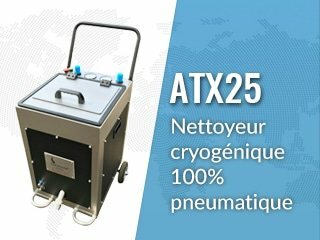 The current industrial techniques of cleaning, are not necessarily the ones who/what give the better result.To try to remove contaminants, we use very frequently products which for a great majority of the latter: solvent, detergent, sometimes give mediocre results. There is however a technology which is really profitable both to the environment, that regarding profit and more important still regarding efficiency. What’s the name of this technology? The dry ice blasting. Dry ice blasting uses dry ice (-78,5 °c/- 109.3 °F ) as cleaning agent. 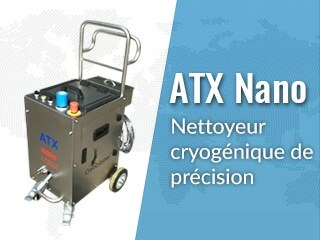 The dry ice is placed in the hopper of Cryoblaster® and is blasted on the surface to clean by the vector : compressed air/gun and supersonic nozzle. 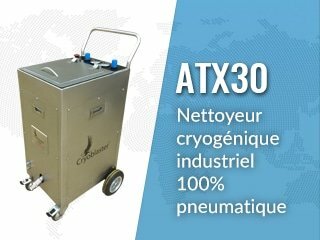 The interest of this cleaning technology lies in the triple action of the dry ice, which makes it a real solution to the removal of the new contaminants : clic on the link more about dry ice blasting for more information of this cleaning technology. – 78,5 °c/-109.3 °F, then sublimates itself in a report from 1 to 700. The dirt is removed by the breath! 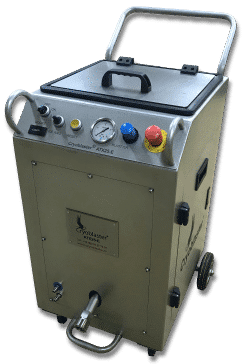 The dry ice cleaning is really a technique of ecological cleaning because contrary to the sanding, to the exfoliating scrub or to the high-pressure cleaning, there is no secondary waste to be redeemed. The dry ice blasting pulls the fall by gravity of the out-of-the-way dirts. As a general rule, a quick sweep or of vacuum cleaner is sufficient! The costs bound to the reprocessing disappear. The dry ice blasting is not abrasive contrary to the sanding. 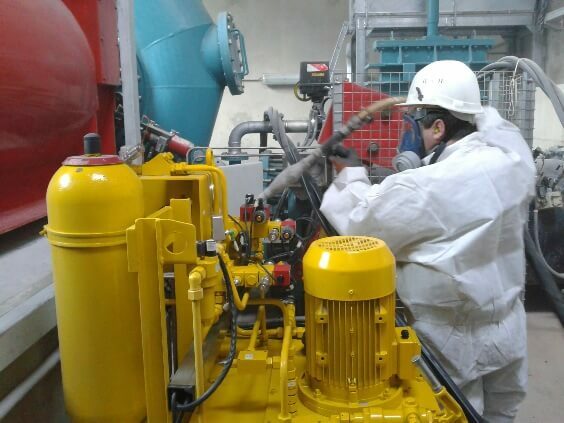 Respect thus for handled surfaces: we recommend you however for the cleaning of soft wood a blasting in function powder : crusher nozzle coupled with an abrasive as the carbonate of calcium. The dry ice blasting is much faster than the traditional methods of cleaning: at least 4 times. 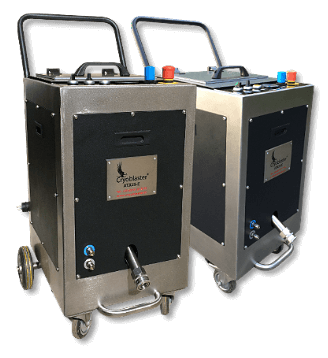 The dry ice blasting does not require or not much dismantling. Contrary to the sanding the service can be realized In situ.